Some Singaporeans have fallen prey to a cryptocurrency multi-level marketing scam (MLM). According to CNA, victims were lured into purchasing online educational courses that came with “promotional tokens” of the fraudulent cryptocurrency, OneCoin, that has features similar to Bitcoin. The police said in a statement that the promotional tokens could be used to “mine” for OneCoins, CNA reported, and participants who recruit new participants were promised commission. This is an offence under the Multi-Level Marketing and Pyramid Selling (Prohibition) Act. If found guilty, they may face a maximum jail term of five years and a maximum fine of S$200,000 for each charge. The Monetary Authority of Singapore (MAS) has blacklisted OneCoin and One Concept Pte. Ltd and put them on the Investor Alert List. US authorities last month had pressed criminal charges against the leaders of OneCoin reportedly, including Bulgaria founder, Konstantin Ignatov and his older sister and co-founder, Ruja Ignatov. The founders were accused of “swindling investors” who were looking for low risk and high returns through this scheme. Investors were deceived, believing that like any other crypto, “OneCoin’s value was determined by supply and demand”, when in fact, its value was rigged internally, and that OneCoins were mined with company servers. 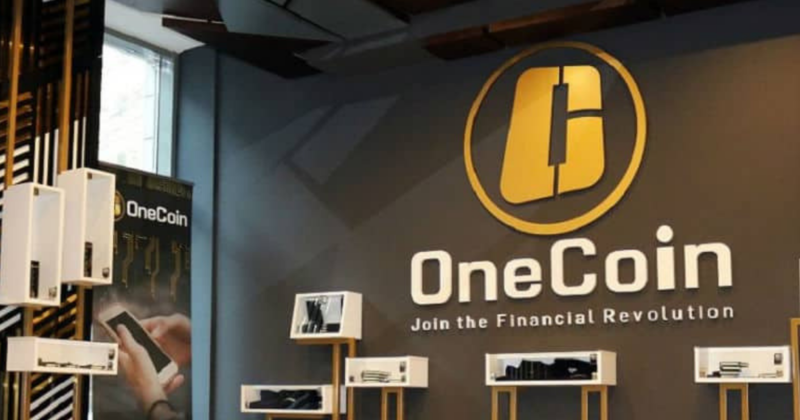 Two men were charged in court on Wednesday (Apr 10) for the promotion of OneCoin, with one of them incurring another count for setting up a company, One Concept Pte. Ltd. to push for the scheme. This is the first of its kind investigation conducted by the Commercial Affairs Department. Singapore police has advised the public to not participate in or any promote any MLM scheme involving OneCoin or One Concept Pte. Ltd.
It’s always best to do your own due diligence before embarking on a business or venture that seems too good to be true.